We hid ourselves under the table and then they switched all the lights off. But the machine guns kept going, and they took us into the kitchen, and from there into a basement, before we came up into a salon where we are now. As bombs exploded outside, Andreas Liveras ended his call, saying, "Everybody is just living on their nerves." Over a 1000 hotel guests and local residents were crowded into the salon and provided food and water. The doors were locked. Moments later, he was hit and rushed to St. George's Hospital where he was pronounced dead. 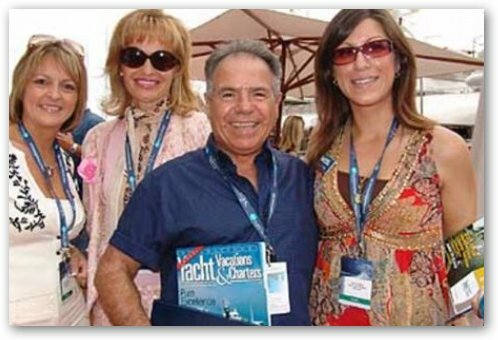 Worth almost $500 million, Andreas Liveras was in Mumbai to attend a boat show. Starting from a humble background, he emigrated from Cyprus to London in 1963 and delivered baked goods for the Fleur De Lys bakery. 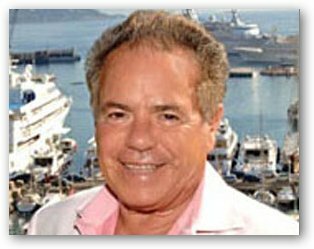 After buying the business from his boss and reselling it later for an eight-figure sum, he was able to enter the luxury yacht chartering business with Liveras Yachts. His lavish yachts came complete with "Roman baths, saunas, steam rooms, jacuzzis, cinemas and helicopter landing pads." Two 90-meter long superyachts are currently listed for charter on the company website. Listen to Andreas Liveras' last moments in the BBC interview. Schadenfreude! It's happiness at the misfortune of others!